Click HERE, then select your Travel Protection program from the list. Once on the page for your program, scroll to the bottom of the page for “Important Telephone Numbers”. Call the number to start your claim. Click HERE, then Log in to RentalGuardian system. Once you are in your dashboard, click on the "Red Claims" button in the upper left hand corner, OR click on the "Manage" tab and select Claims. Please call us at 800-875-1310 or email us at stayinfo@insurestays.com. What product do you currently offer? 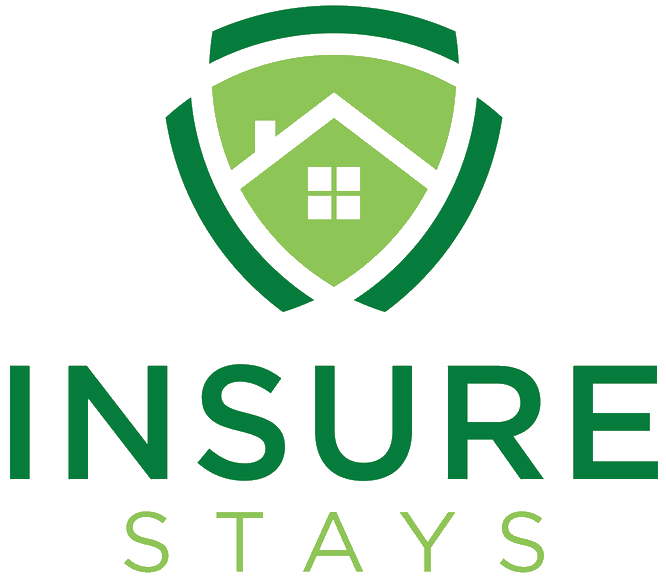 Our custom insurance and protection programs include: Trip Cancellation, Travel Protection, Homeowners Liability, Rental Damage Protection, Security Deposit Waiver, Corporate Damage Protection, Liability Coverage, Renters Insurance, Home Warranty and Bed Bug Protection. We provide a unique and innovative web-based service and support platform to automate transactions, reduce time-to-market, increase accuracy and efficiency, optimize compliance, enhance customer service, reduce paper-flow, and improve results and success. Contact us to learn more. We currently sell insurance and protection solution programs to the following markets: vacation rental brokerages, vacation rental software providers, vacation rental portals, long-term rental brokerages, property management software providers, corporate housing providers, apartment complexes, student housing complexes, rental aggregation websites, affinity groups and clubs, and more. Contact InsureStays Agency at stayinfo@insurestays.com to learn more.